Beau Jones serves as the Managing Director of Client Services for Trimont Real Estate Advisors. Based in the Dallas office, Mr. Jones is responsible for expanding and strengthening Trimont’s client relationships to deliver greater business performance and profitability. Prior to joining Trimont, Mr. Jones was Managing Director of Business Development for Cohen Financial. He also served as the co-head of the Asset Advisory division, performing underwriting and diligence services while also being responsible for the firm’s more complex and structured asset management portfolios and relationships. 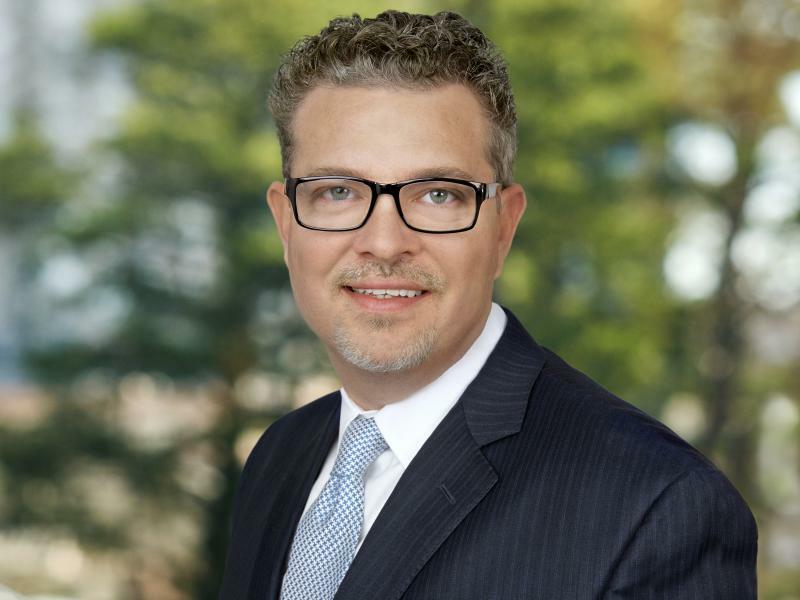 With 18 years of commercial real estate finance experience, his previous roles include Principal at The Birdsey Group and Head of Asset Management for both Prudential and Situs. Mr. Jones has substantial commercial real estate underwriting and asset management experience. His experience includes both domestic and international investments of all major property types, including equity and debt underwriting and asset management, as well as primary and special servicing for Fannie Mae, Freddie Mac, balance sheet, CMBS, construction and interim debt products. From 1999-2007, Mr. Jones served in several capacities at Trimont, including leading the establishment of the European division while based in London from 2001-2005. He served as Director of Asset Management for a $1.6 billion international private equity fund with assets valued at more than $10 billion throughout Western Europe and Asia. He was also the lead underwriter for numerous proposed and completed transactions across Europe, including Switzerland, Sweden, France, the Netherlands, Italy, and the UK utilizing DYNA, ARGUS, and Excel as platforms for analysis.